The only winery devoted to stylish Napa Valley blends, Paraduxx offers bold and expressive wines to satisfy the modern palate. 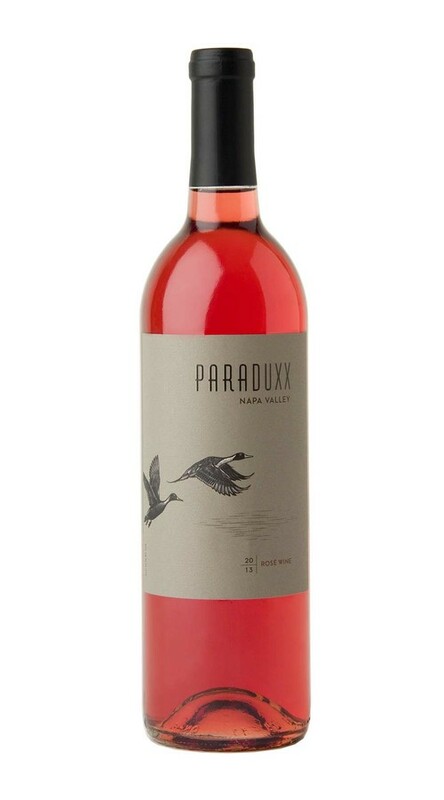 This full bodied rosé is crafted in the Paraduxx tradition, framed around a core of Zinfandel, then blended with Merlot, resulting in a fruit forward and food friendly wine. Vibrantly colored, with a soft, round entry and a long, lingering finish. Beautifully lifted aromas of ripe wild strawberries and citrus flowers, with subtle minerality and a luxurious hint of crème fraîche. The flavors are filled with juicy wild berry notes and crisp citrus zest, all supported by fresh, focused acidity.